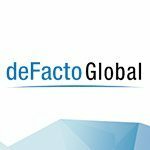 Customers | deFacto Global Inc.
deFacto Global customers choose deFacto Planning to improve their business planning, budgeting, and reporting processes and to gain competitive advantages. Many deFacto Planning customers have replaced business planning and reporting systems that were struggling to handle large volumes of data. Other customers have deployed deFacto Planning to replace sluggish reporting systems. Still other customers have deployed deFacto Planning to gain the full gamut of budgeting, planning, reporting, and forecasting capabilities. 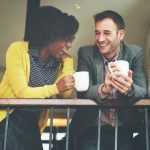 Customers that have seen how deFacto Planning has improved one area of their business have extended it to other areas. In every case, deFacto Planning has delivered superior performance and dramatic improvement. 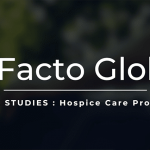 Join the distinguished roster of deFacto Global customers to see the difference deFacto Planning can make in your organization.